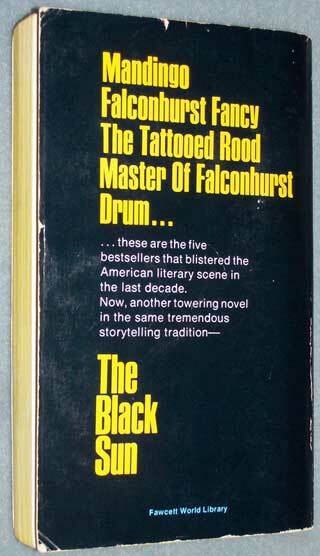 Falconhurst, Mandingo, Drum and The Tattooed Rood are some title examples. 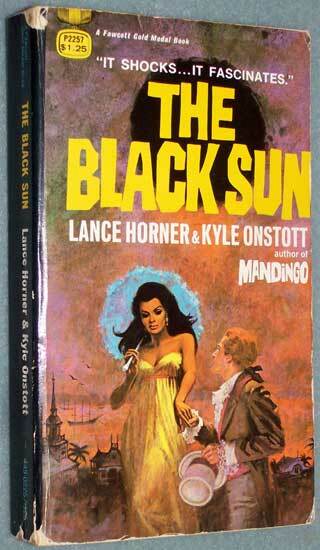 Kyle Onstott and Lance Horner are a couple of authors. These were very popular in the 1970's. Paperback. Fair to good condition. Edge wear. A Fawcett Gold Medal Book. S & H in the U.S.A. is $2.75. Paperback book. Very good condition. 379 pages. 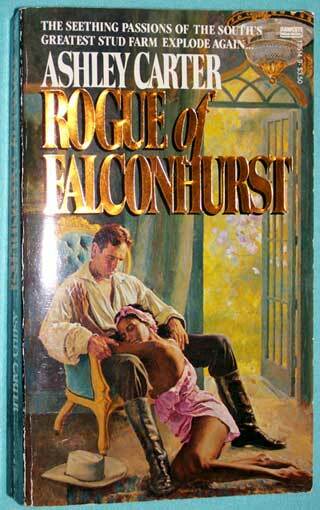 A Fawcett Gold Medal Book published by Ballantine Books. 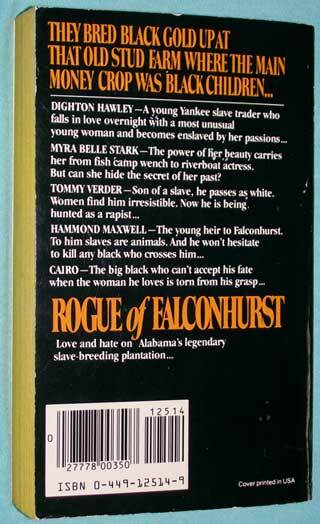 First Ballantine Books Edition - May 1983.